In the last 50 years, the world population has multiplied more rapidly than ever before. It is expected to reach around 9 billion by 2050. 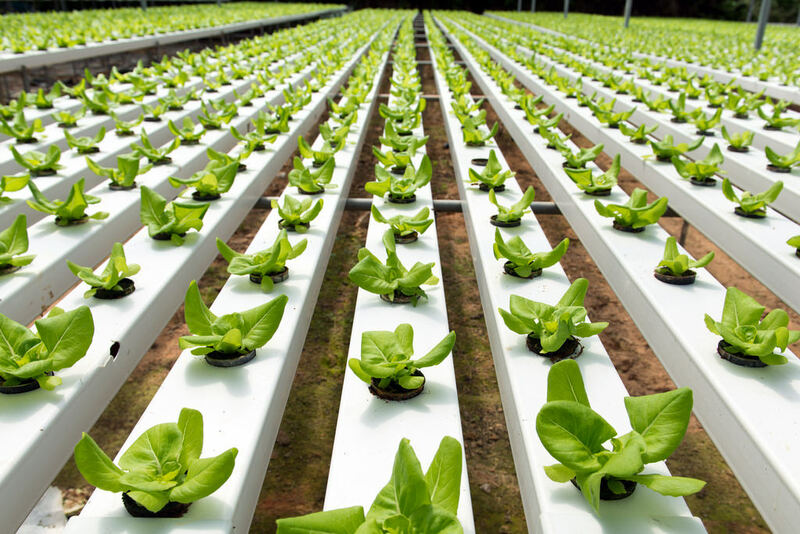 To feed this growing population, the UN Food and Agriclture Organisation (FAO) estimates that global agricultural production must rise by 60% by 2050. To do so and to achieve the ambitious ‘Zero Hunger’ UN goal by 2030, climate change is a challenge that must be addressed. Indeed, its negative impact on natural resources, from soil degradation to declining water quality and supplies, increasingly threatens countries’ ability to respond to food needs; hence, the importance of using natural resources sustainably. In Northern Jordan - where both arable land and water are extremely scarce, especially following the massive influx of Syrian refugees - ACTED currently works in partnership with 11 local community-based organisations under a FAO-funded project to build smallholder farmers’ resilience, increase food production with less resources through hydroponic agriculture, and ensure diversified and healthy nutrition for the most vulnerable households through nutritional trainings and cooking demonstrations. In doing so, ACTED contributes to food security and enhances sustainable agricultural practices amongst vulnerable Jordanian host communities.